Continue reading "It’s Okay To Walk Alone"
No matter how I feel…I’m going to do it anyway! Continue reading "No matter how I feel…I’m going to do it anyway!" Continue reading "Fear will hinder you from greatness"
Continue reading "Strong Like Rhino….."
Continue reading "High Protein Yogurt"
My favorite accessory…..My Fro!! What’s yours? Continue reading "My favorite accessory…..My Fro!! What’s yours?" 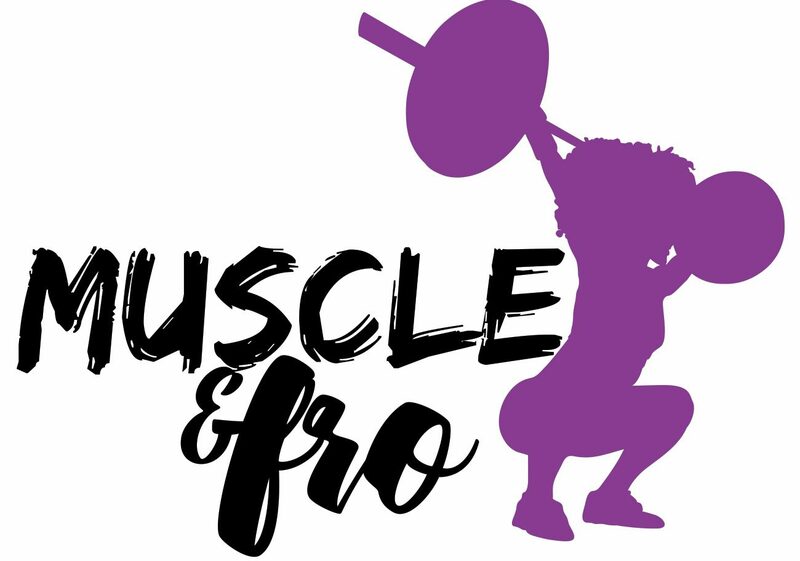 Continue reading "My First Powerlifting Meet"
Memorial Day MURPH & Ripped Hands, 75 pull-ups later…..
Continue reading "Memorial Day MURPH & Ripped Hands, 75 pull-ups later….."
Continue reading "To Travel Is To Live-Samana, Dominican Republic. Part II"
Continue reading "To Travel Is To Live-Samana, Dominican Republic. Part I"
What I really wanted were the oreos…. Continue reading "What I really wanted were the oreos…."